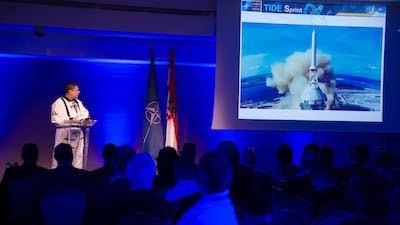 The 33rd TIDE Sprint, NATO’s premier think-tank event to improve interoperability between NATO’s current and future command and control capabilities, came to a close today in Split, Croatia. 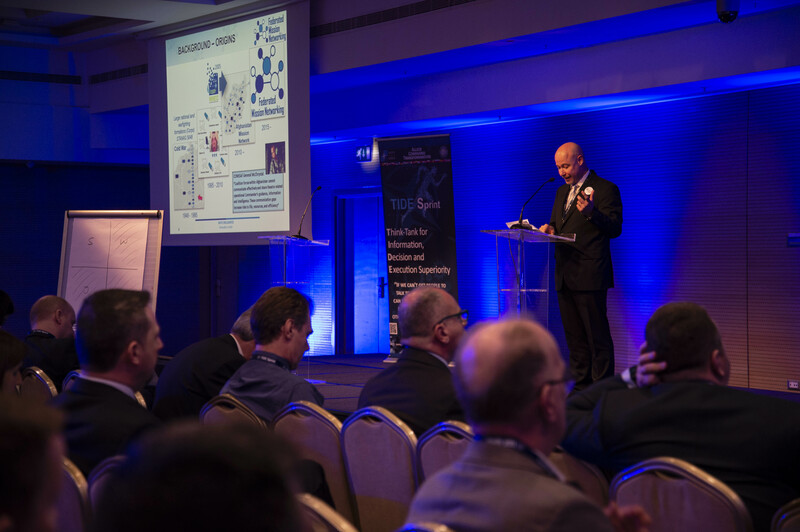 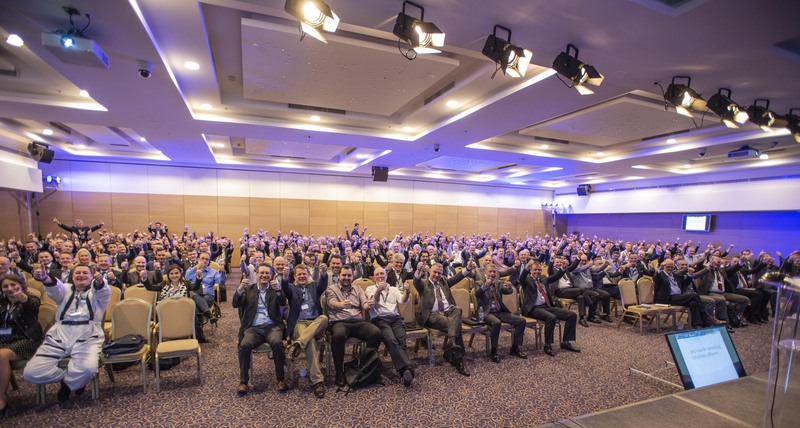 From the 25th to the 30th of March, the event brought together diverse participants to tackle today’s and tomorrow’s interoperability challenges, striving to strengthen NATO through ideation, innovation and exploration. 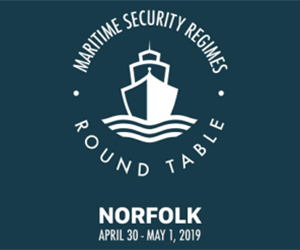 More than 400 experts from over 70 organisations including military, industry and academia, representing 24 nations, addressed issues and explored potential solutions in 15 different tracks, ranging from Technology to Maritime Services. 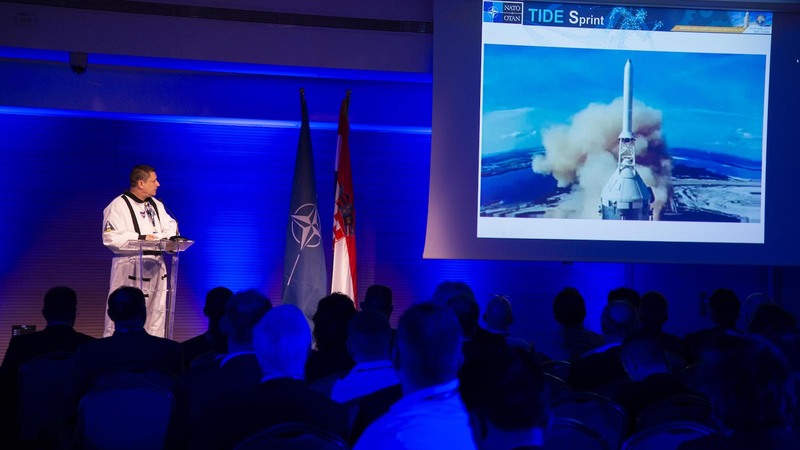 “Everything starts with an idea!” – TIDE Sprint is the starting point for new ideas within the Alliance to drive Warfare Development for NATO and partner forces. 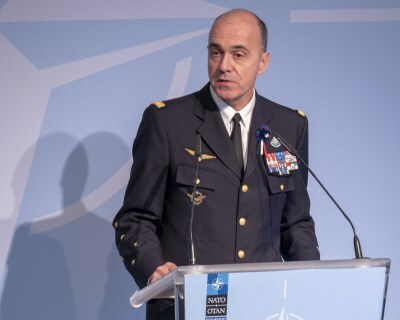 “Allied Command Transformation has been moving forward to become a Warfare Development Command, and TIDE Sprint is at the heart of this process because it is where we do much of the conceptual thinking that will result in the development of our capabilities”, said Rear Admiral Tas, Assistant Chief of Staff Capabilities at NATO ACT during his welcome address. 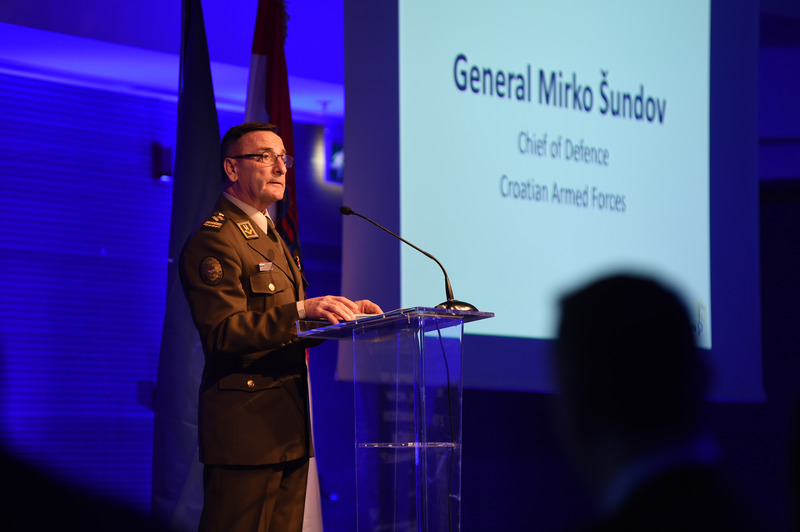 TIDE Sprint tracks cover different aspects of warfare development, focussing on improving the interoperability between nations in the Alliance and its partners. 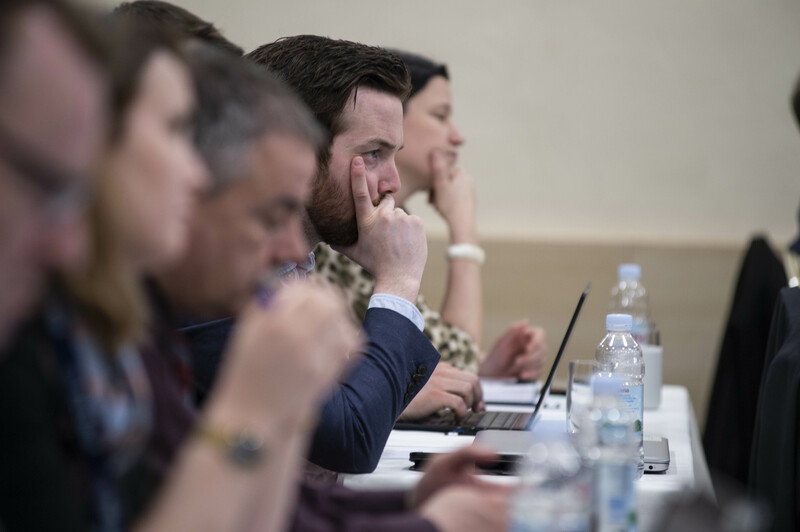 Input from academia provide the ‘art of the possible’, representatives from industry inject what is, or will be, possible and military operators give guidance on the needs of the warfighter. 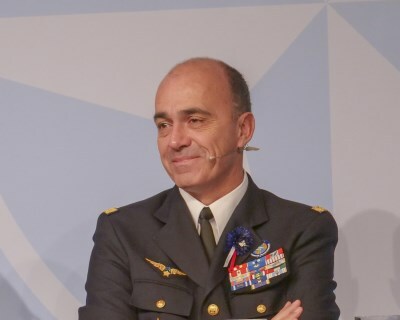 A Data Science track that examined the broad spectrum of tools with which NATO can collect, analyse and understand massive quantities of data so that commanders and operators in missions and operations make better decisions faster. 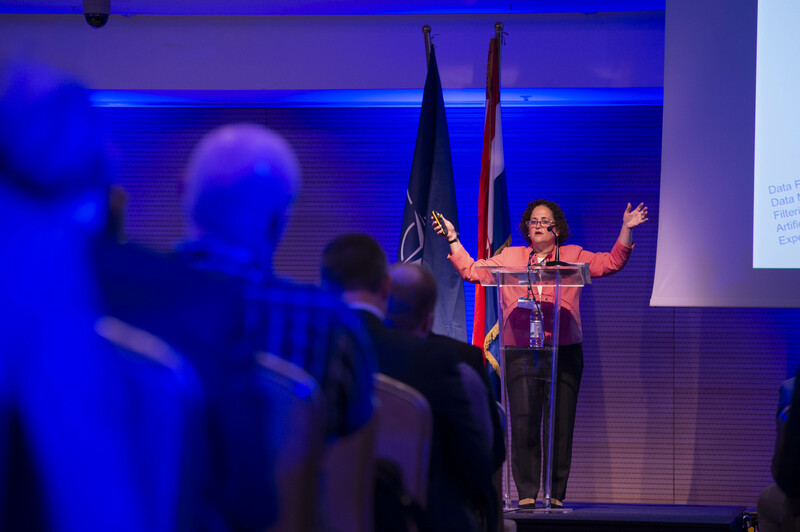 This track recognises data science as a game changer, focusing on what is necessary for NATO to make optimal use of the possibilities it offers. 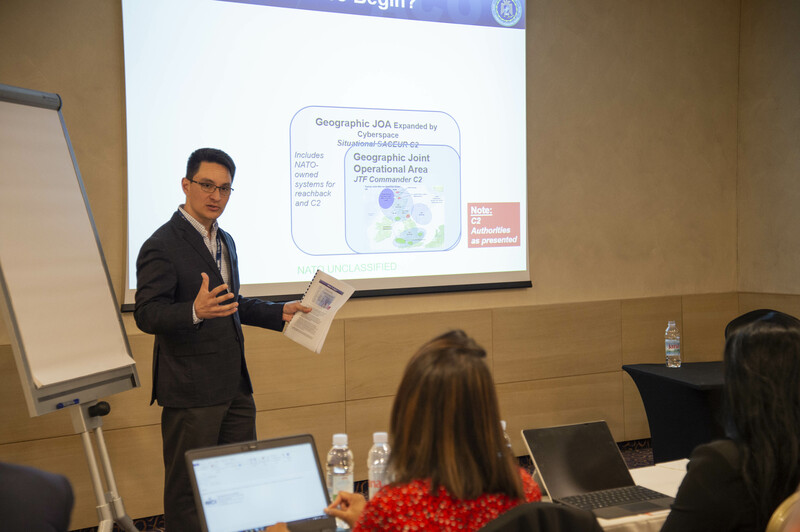 In collaboration with experts, NATO ACT is working towards a roadmap for NATO to become a data-driven organization in which data is considered a strategic asset. 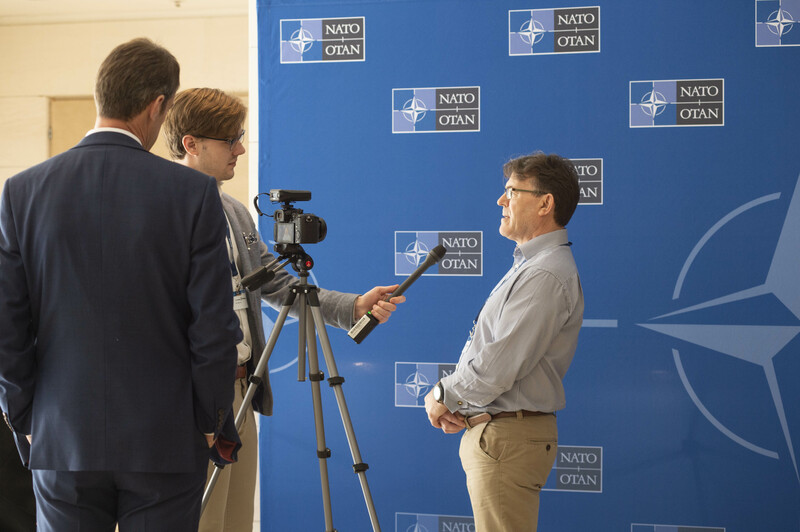 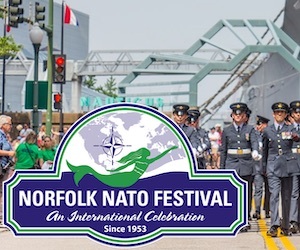 However, integrating data science will be a challenge, TIDE Sprint will help to overcoming those challenges to realise the full potential of data science within NATO. 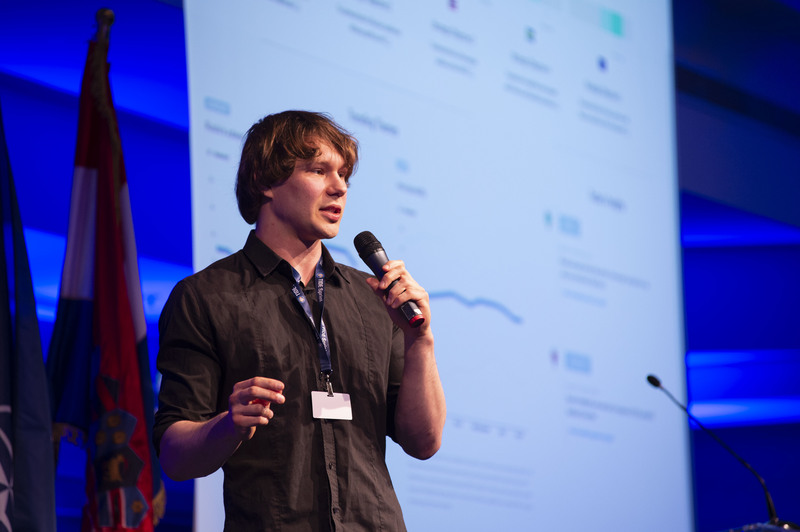 A Communications track to enable the transport infrastructure for information sharing. 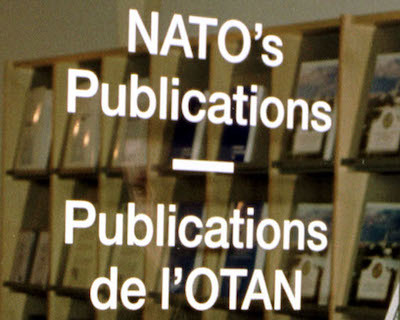 NATO traditionally focuses on the strategic and operational levels of command, with tactical levels remaining a national responsibility. 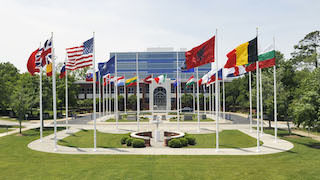 Together with the Tactical Edge track the Communications track has found a way to coordinate solutions that align nations to improve interoperability all the way down to the tactical edge. 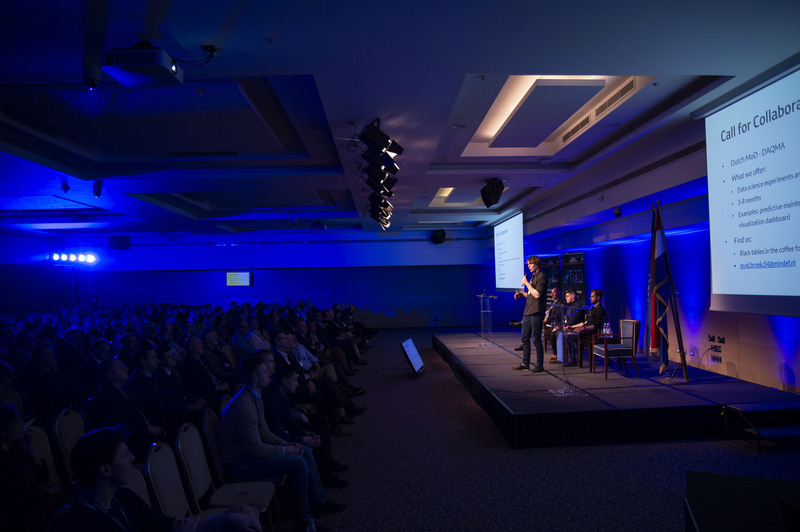 This will provide a common ecosystem of processes and specifications that nations can adapt to enable information sharing for individual soldiers, teams and platoons from different nations that need to operating together. 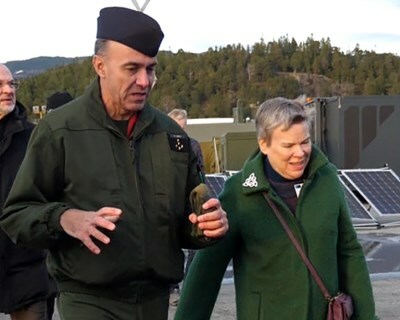 A Logistics track that improvesd the availability and provision of goods and services necessary for our forces to operate, ensuring that they are delivered at the right time, to the right place and in the right quantity for a specific duration. 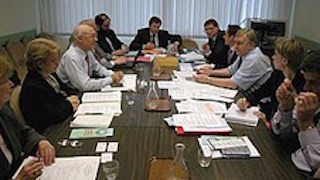 There can be no mission without the proper logistics support in place. 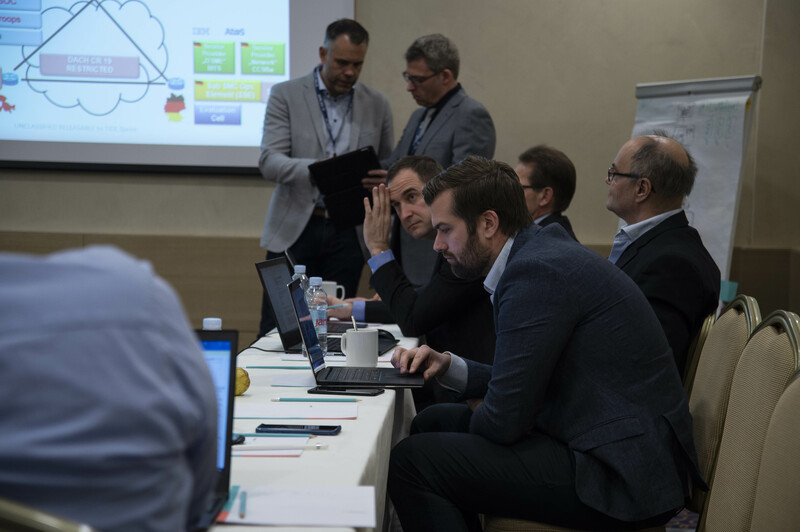 At this TIDE Sprint, logistic experts explored Big Data to better improve the provision of logistic infrastructure and support at a given time and place. 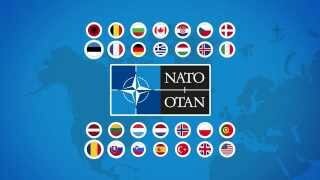 This information enhances the situational awareness of operational commanders and facilitates decision-making. 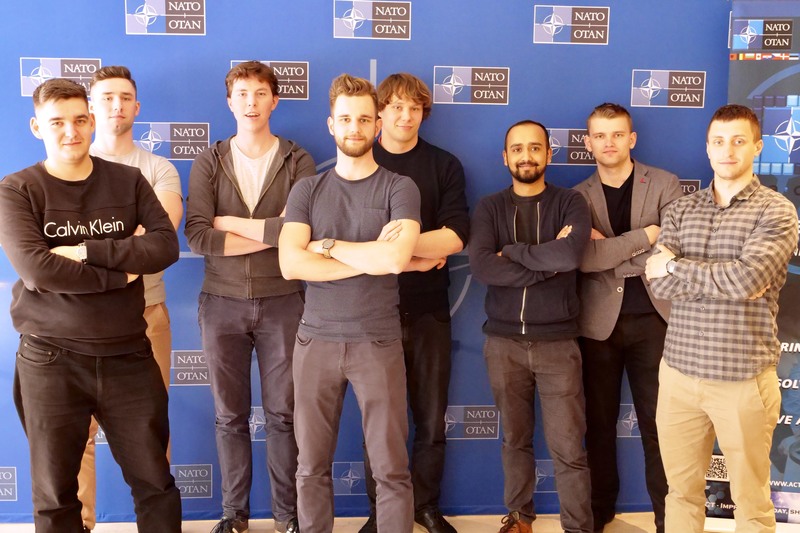 Additionally, students from James Madison University presented ideas that would speed up decision making, allowing NATO to deploy faster. 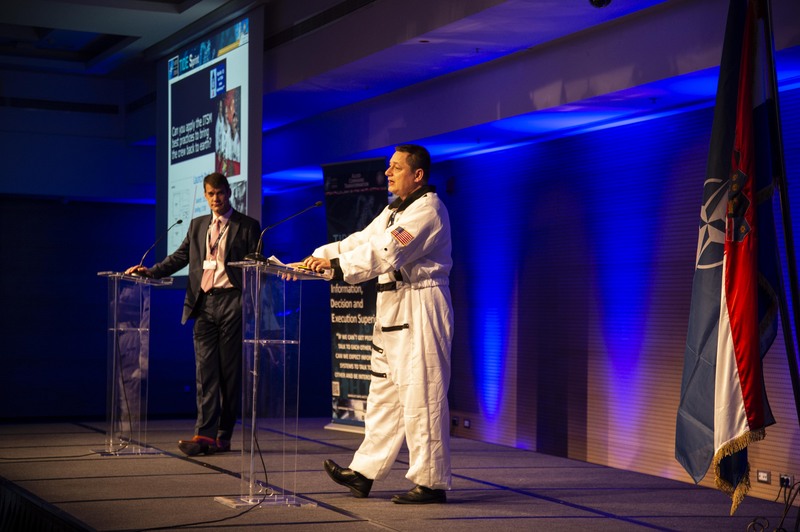 The result of their research is a decision forcing exercise with a series of questions that give individuals only one minute to decide on a course of action. 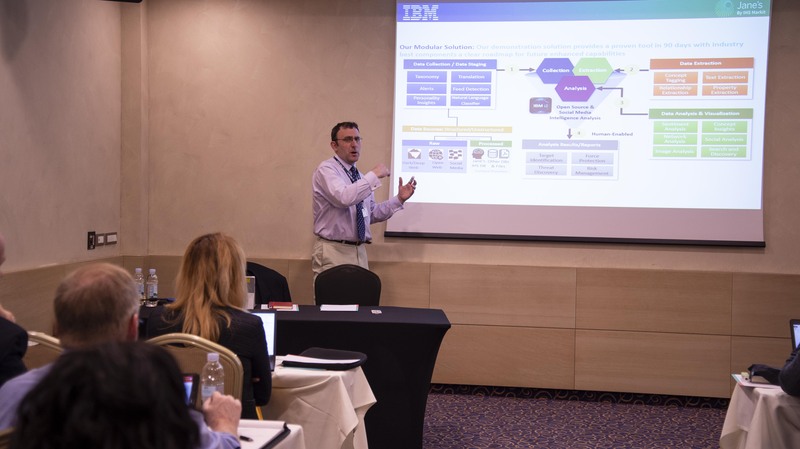 The aim is to shorten the decision cycle, leading to quicker decisions and speedier deployments. 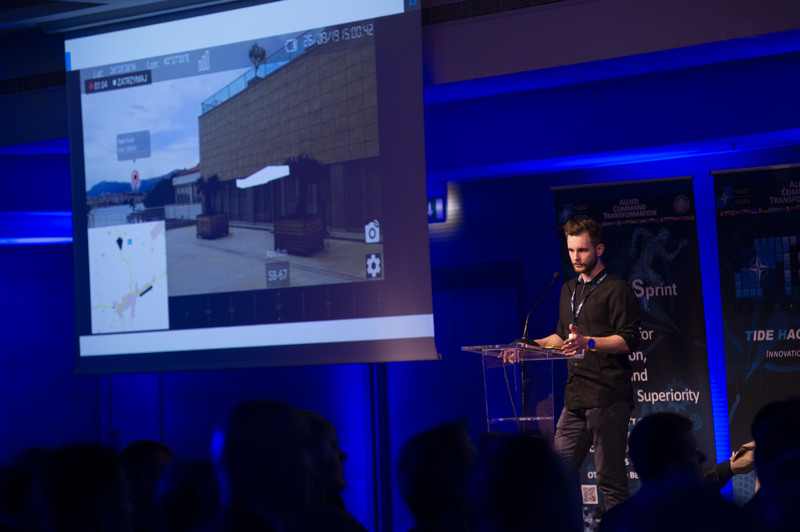 Finally, autonomous warehousing promises to optimise future logistics. 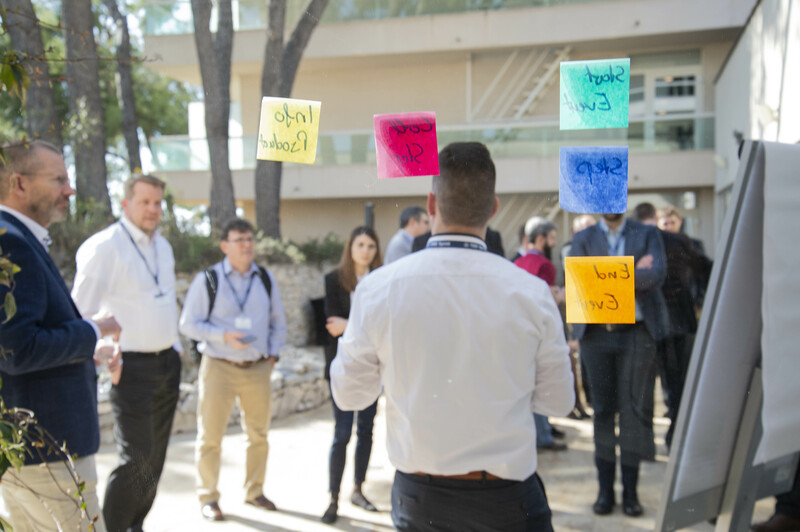 A new proof of concept sees containerized modular autonomous warehouses deploying to provide necessary goods wherever and whenever needed. 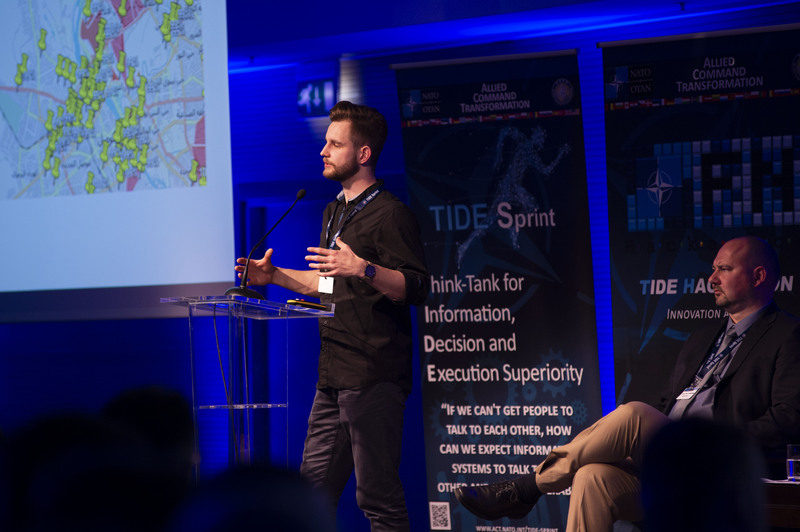 This TIDE Sprint was the most attended and the most diverse TIDE Sprint yet, including the three winning teams from the 2019 TIDE Hackathon, who demonstrated how innovative thinking and novel approaches could deliver rapid solutions to support our awareness of the Information Environment. 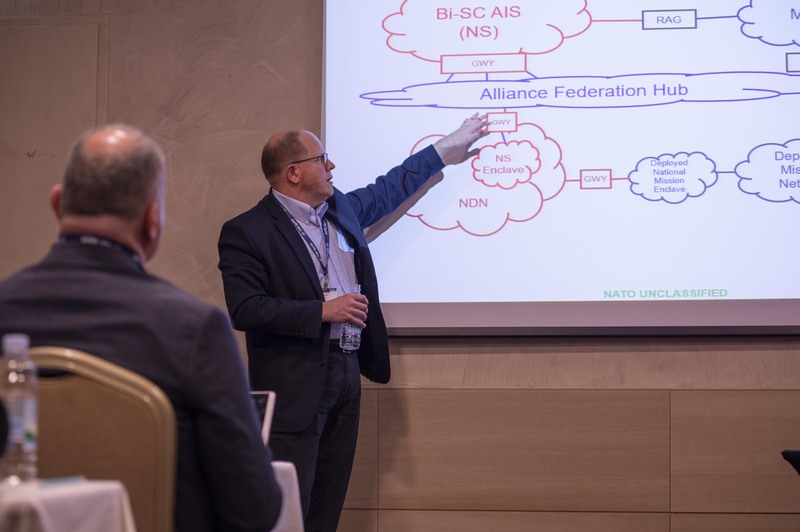 TIDE Sprint is a part of the ACT led Interoperability Continuum, a series of events hosted by ACT to continuously enhance and federate interoperability within the NATO Alliance and amongst its partners. 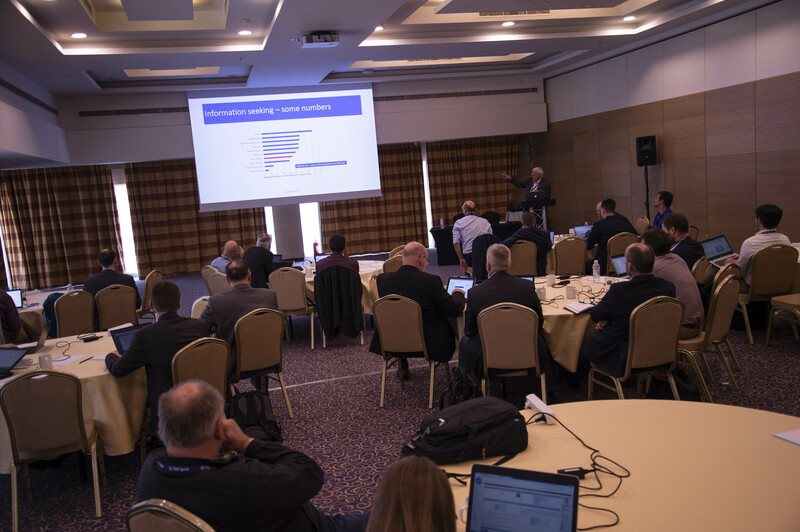 Other Interoperability Continuum events include the TIDE Hackathon and the Coalition Warrior Interoperability eXercise (CWIX).